Happy Valentine's Week! Whether you're celebrating with your new boyfriend, your husband of 20 years, your kids, or your Galentines, we hope your day is fun, sweet, and full of chocolate, and we hope you feel spoiled and so very loved! 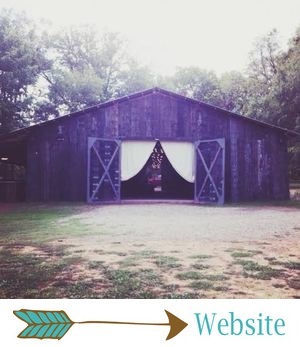 Tryston Hines Photography, from Katie + Alan's wedding at The Barn. Valentine's Day is the perfect time for a blush bridal gown, red lips, and our famous LOVE marquee sign!